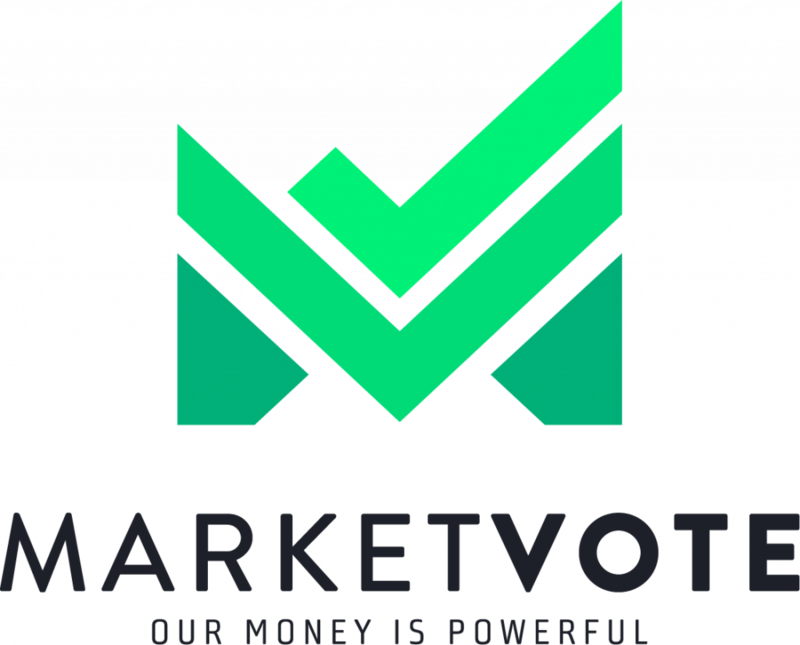 MarketVote makes it easy, fun, and financially rewarding for consumers to make purchases from companies that are aligned with their social and political values. When consumers shop for coffee or clothing, they have no easy means of knowing which store supports gender equality or which harms the environment. Even if that information is given to a person in the form of a news story, they are not provided with an immediate alternative at the moment when they most want to change their behavior. One of our main competitors is 2ndvote, a conservative corporate ranking website that currently has around 200,000 monthly active users despite a poor user interface and appealing only to conservative consumers. bUnited, a company which provides group discounts based on CSR activity has over 600,000 likes on Facebook without even launching a product. Our largest competitor, buycott, allows users to generate boycott campaigns against companies and reached over a million monthly active users after a single Forbes article. Our product will be issue agnostic, as in we do not take a social or political stance, and provides financial incentives to reward a consumer for their behavior. We also give consumers a platform where they can react to the news – if they like a story they can either add that company to their loyalty wallet or add a close competitor who falls on the opposite end of that issue. The nature of our rewards is that when people forget why they chose one company over another, it makes no financial sense to return to their old company. We plan on having a dual nature revenue model where we provide services to both businesses and consumers. Consumers will pay to access the rewards programs. Businesses will pay to host rewards programs on the platform and garner information about how consumers interact with CSR initiatives and scandals.